Tim Prindiville is not only a licensed attorney, but an experienced land surveyor. 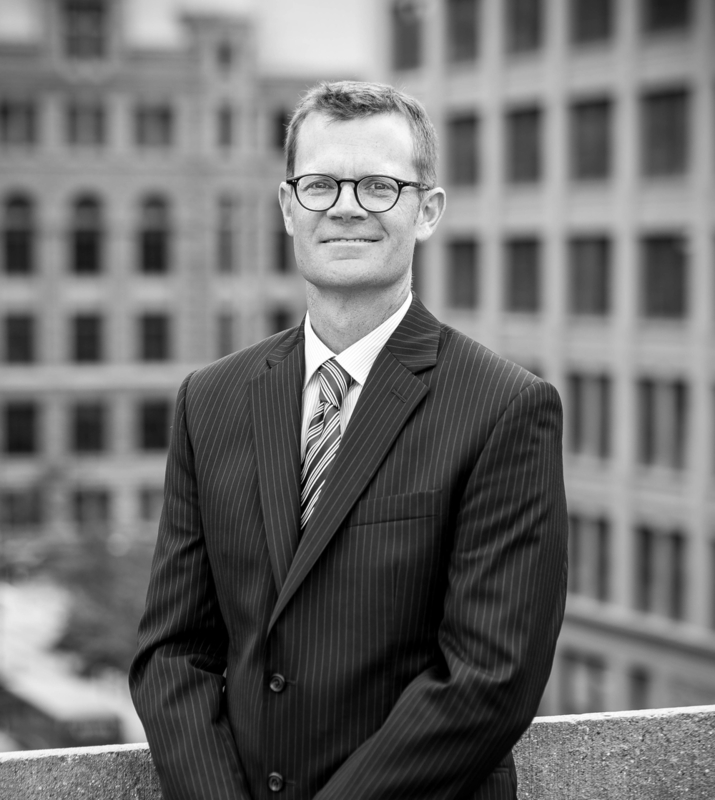 His practice focuses on real property and surveys issues, easements and boundary disputes in Minnesota and Wisconsin. Easements can both benefit your property and adversely affect its value. They are complicated and require expert analysis and care in both negotiation and drafting. If you are considering granting or purchasing an easement, please first consider contacting Tim to determine your rights and risks. DISCLAIMER: These materials have been prepared by Prindiville Law, PA for informational purposes only and are not legal advice. This information is not intended to create, and receipt of it does not constitute, a lawyer-client relationship. Readers should not act upon this information without seeking professional counsel. Do not send us information via this Web site, by e-mail, or other form of communication until you speak with one of our lawyers and get authorization to send that information to us.